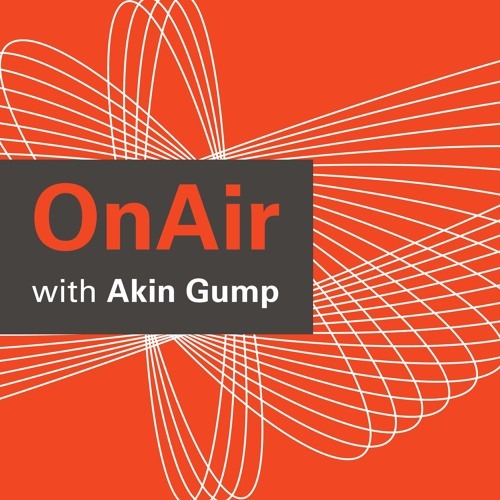 In this episode, Akin Gump Supreme Court and appellate practice co-head Pratik Shah discusses the big cases from the preceding U.S. Supreme Court Term and looks ahead at interesting cases in the new Term. Among the topics covered: Justice Kavanaugh’s impact the rise of Justice Kagan Chief Justice Roberts’ new role LGBT/reproductive rights cases. For more information on Akin Gump’s Supreme Court and appellate practice, please visit the&nbsp;Supreme Court and appellate&nbsp;page on&nbsp;akingump.com.